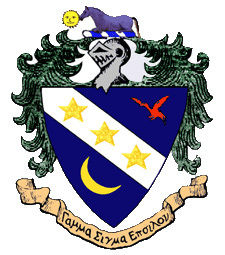 Gamma Sigma Epsilon, the chemistry honor society, was founded in 1919 to unite high achieving chemistry students in order to foster more comprehensive and cooperative study in chemistry and the related sciences. The Manhattan College chapter was established in 1999. The chapter seeks to recognize outstanding students in chemistry and biochemistry and to promote interest and scholarship in chemistry and biochemistry.